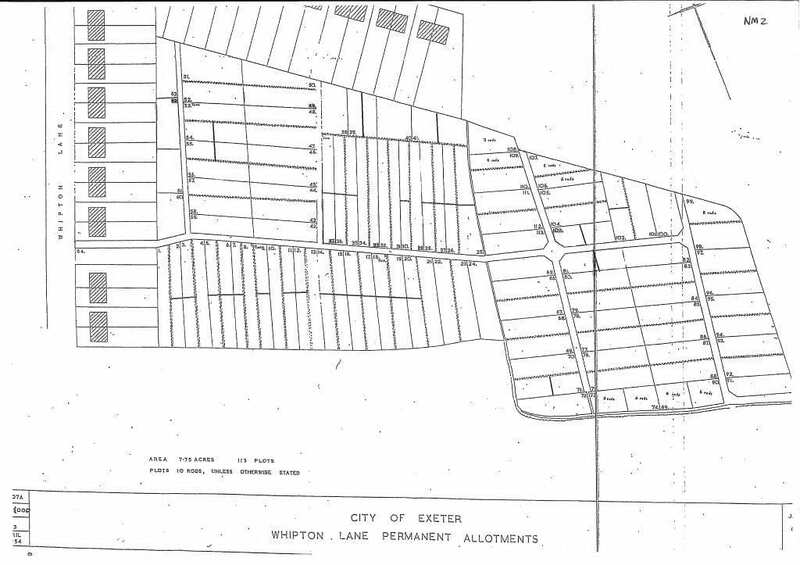 Below you will see a map of the plots at the Whipton Lane Allotments in Exeter. If you have any queries, please contact us. Or if you would like to apply for a plot, please click here.